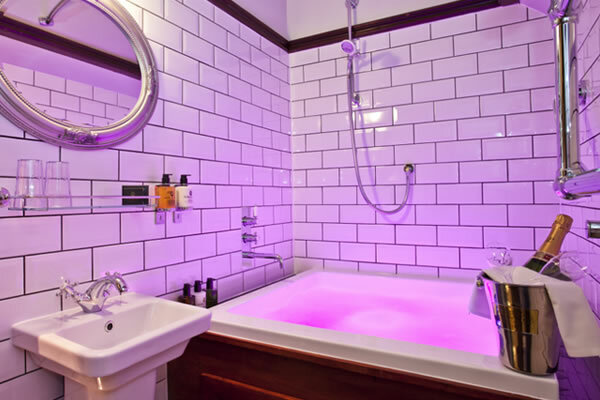 This bath already includes 1 Chromotherapy light. Add up to 3 more to enhance it's therapeutic qualities. 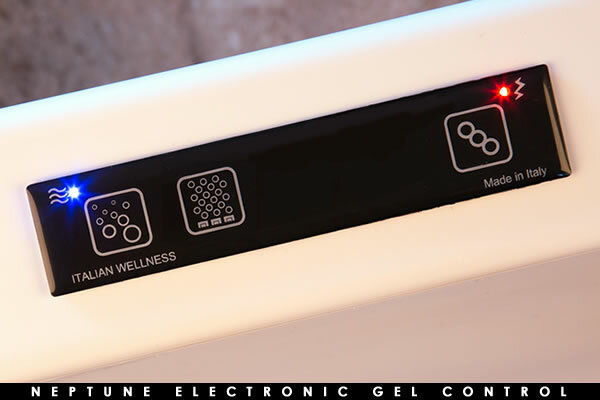 Click here to learn more about Chromotherapy. 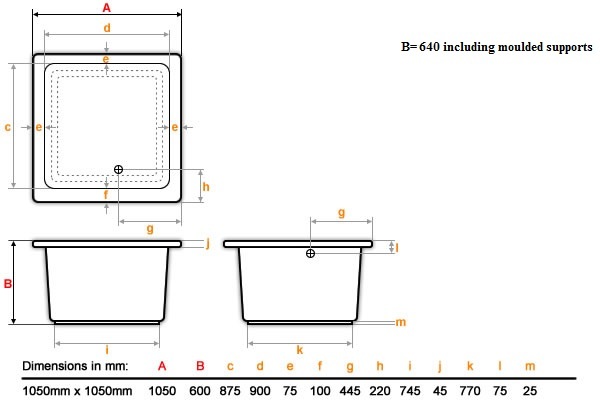 You have selected the deep soaking Omnitub Duo Chromotherapy Light Bath. With the addition of a single Chromotherapy light (add up to 3 more lights for a more intense lighting experience), you can create your very own relaxing & revitalising environment. 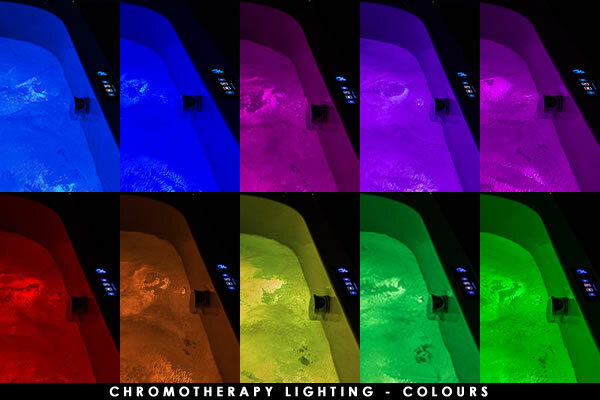 Pegasus Chromotherapy lights offer a plentiful array of colour and pre-set options to help stimulate the senses. 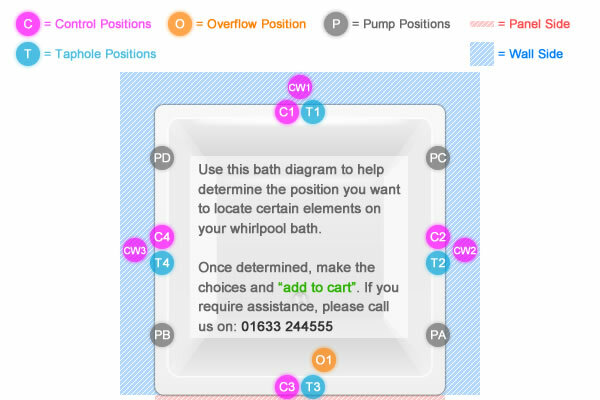 Either manually control each individual colour or let one of the 5 "atmospheric" programs take control as you relax - (Energy, Sun, Tonic, Relax & Dream).